cost Please visit our store or contact us for details. 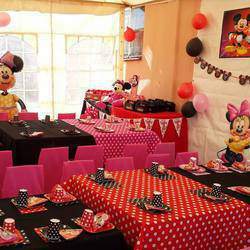 TWJ Partyland is an Events Shop based in Soweto. 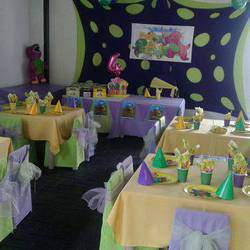 We are a retail space dealing with family events supplies mainly birthdays, bridal/baby showers, weddings, gifts, toys, face painting supplies, balloons, helium, disposable plates, cups, hats, decorations & personalized figurines. TWJ stocks a unique range of best handcrafted items available in South Africa. We supply heritage attires, beads, haberdashery & souvenirs. TWJ help students when they have projects with supplies like paper, paints, elastic, plastic, costumes etc. We also have supplies for foundation phase like story books, coloring, chair bags, stationary, toys etc. Our shop is the only retail space in Soweto that focuses on family events in totality. Whatever we cannot supply we refer to other reliable small businesses around Gauteng.